This is a sacred space for ecstatic spirit-work practices, using ritual, sound, movement, and other techniques to more deeply connect with our spirits, gods, and the other Powers with which we work. 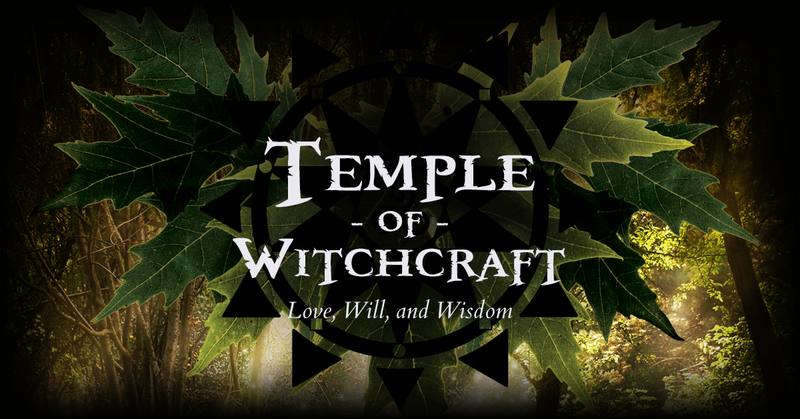 Because of the nature of this work, this event is limited to honored Temple members who have completed Witchcraft III: The Shamanic Temple and are familiar with the kinds of ecstatic techniques used. Those who meet the qualifications and are looking to gain experience in ecstatic spirit-work techniques are welcome, regardless of prior experience. While the energy of our space will often be celebratory, please note this is a space and time for sacred ritual, and we ask all attendees to respect that.